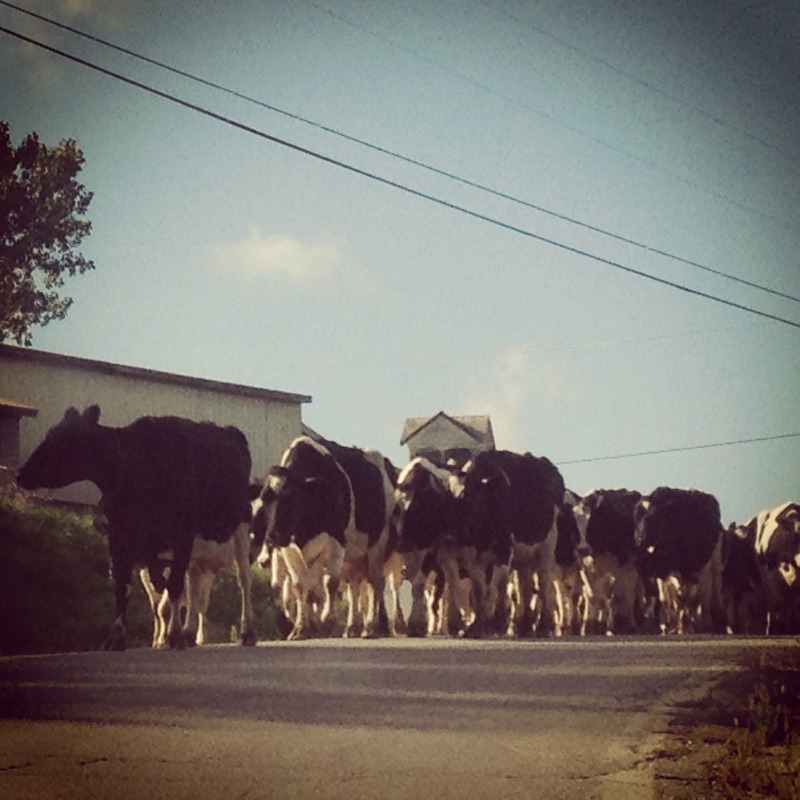 obviously, i did some running in vermont earlier this week – and thankfully – was faster than these cows that were heading back to the barn to be milked after a long, exhausting day at pasture! but in all seriousness… it was another good week of running, full of adventure. 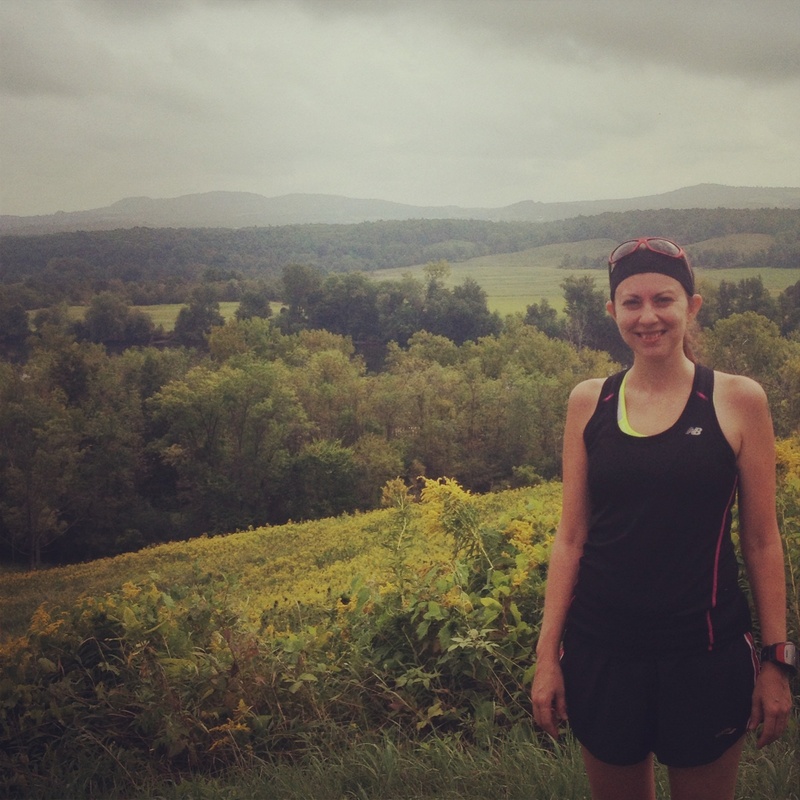 the week started off with a pretty easy 5 mile run around the town of Brandon, Vermont. continued mid-week with a crazy ladder work-out on a quiet street in Brandon (my first speed work without the group/coach)..
i came back to NYC – before the frost settled in Vermont, and ran a nice 7 mile run in central park… after the hills in saratoga last week – it was a welcome change. although, i really am getting a little bored with the same old predictable views of the park – but do appreciate the predictable water fountains along the way. i’m looking forward to the leaves changing to mix it up a bit. and this weekend.. full of milestones for me. 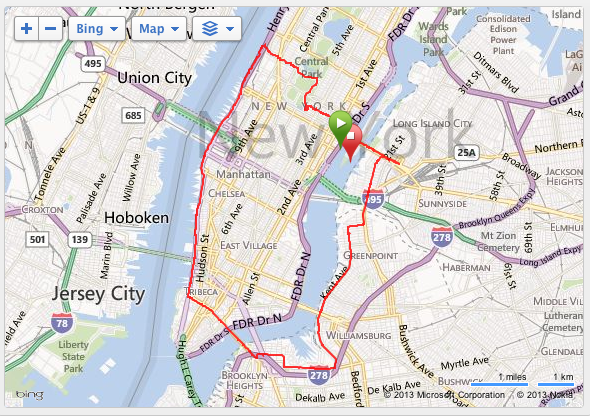 yesterday i ran the NYRR Autism Speaks 4-miler.. and ran a PR despite some lingering bronchitis. 8:19 minute mile. i’d be remiss to say, i was really aiming for 8:13mm – but a PR is a PR… a few short years ago, i was jumping for joy for finally breaking 10 minutes..
And today – was the first coached/paced long run with the Flyers. my group stopped at 17 miles (some went on for the full 20). personally – i’ve never gone over the 13.1 mile mark – so this was a big one for me. 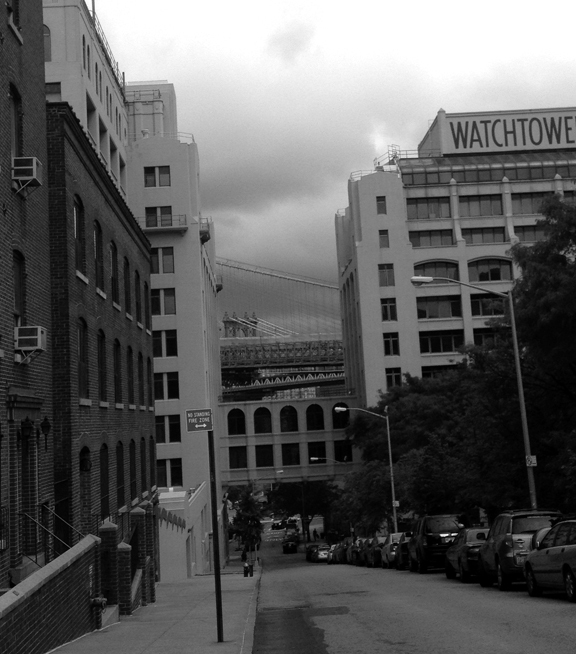 we started in the upper east side – and did 3 bridges – Brooklyn, Pulaski, and Queensboro. 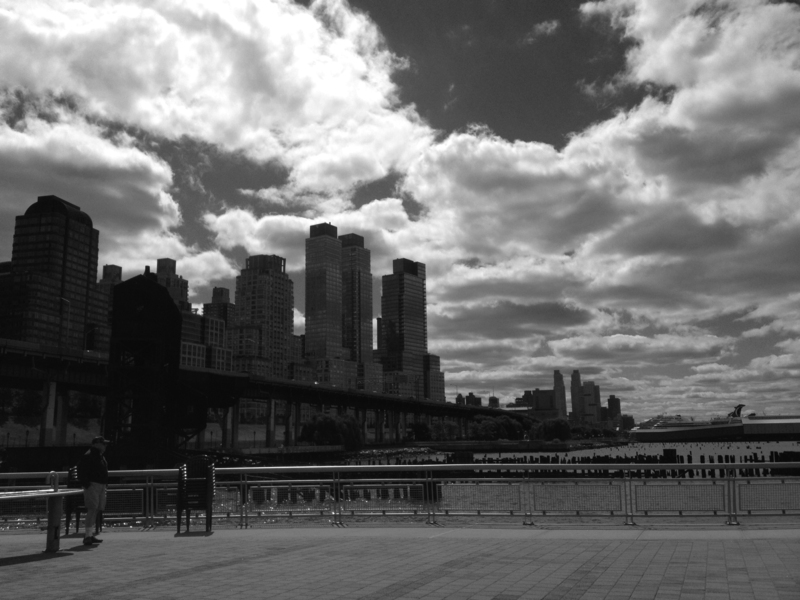 it was a great challenge – and as i crossed the Queensboro towards the end of the run, i really started to question how the hell i’m ever going to finish the full 26.2 miles. but with 8 more weeks of training.. i think i can do it. it’s exciting to hit new distances, uncharted territory. below is a map of my adventure today!! I’m now officially half way through training. this has been an interesting week… I’ve been coughing up a storm, at the beach, on the subway, at work…even to the point where my coworkers felt the need to check in and make sure I wasn’t choking on something. so rather than take my chances on being sick for my first vacation of the year, I had it checked out. 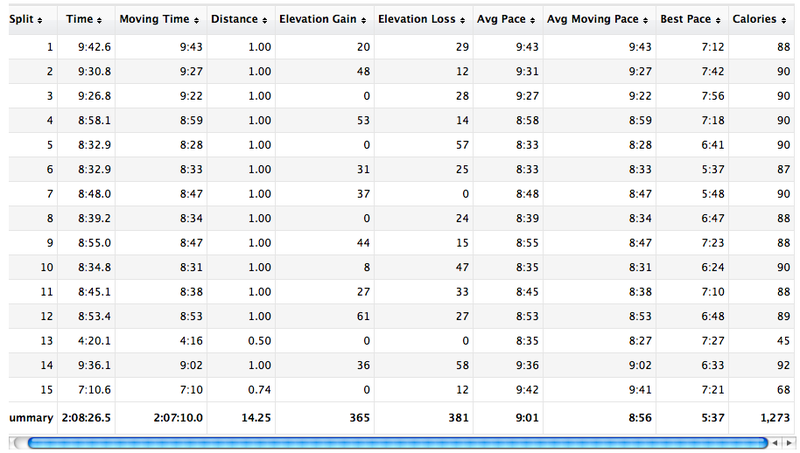 i still did the speed work on Wednesday eve.. 200’s x4 uphill – 2 miles threshold – 200’s x4 uphill. I ran them a little slower than my norm, and perhaps a little reckless on my part.. But done and done. so now I’m on vacation… Feeling better.. And have had some amazing long runs in my hometown of saratoga springs. Saturday I ran 11 miles in the spa state park and today (Sunday).. 9 miles at the Saratoga Battlefield. Both runs were challenging, lots of hills and humidity.. But wow, so beautiful and scenic (see above). and my brother patrick was a true rock star this weekend and joined me on the 20 mile journey this weekend on his bike. …oh, and I’m a year older as of Friday.